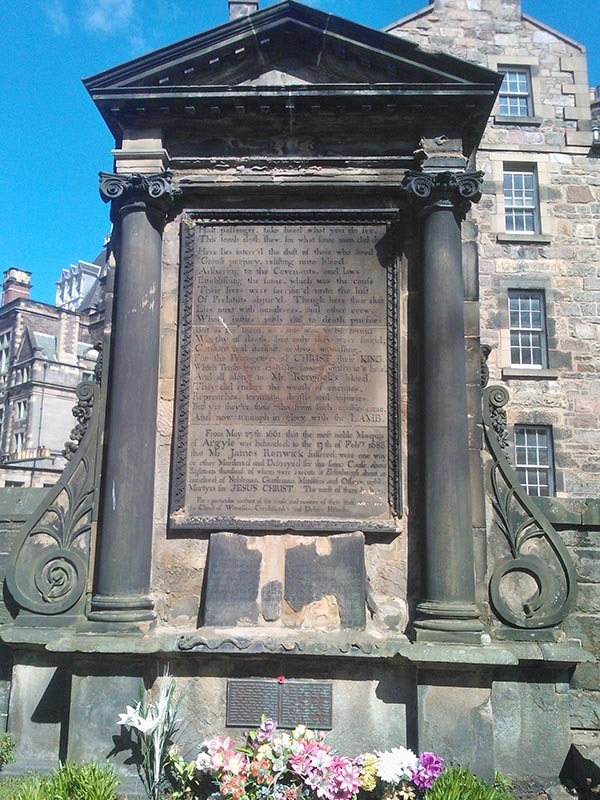 Do you know the name of your Covenanter ancestor? If you do and wish to uncover detail of their Covenanter activity I can help. Living in Edinburgh we are blessed with world-class, large resources on Covenanter activities from across Scotland. 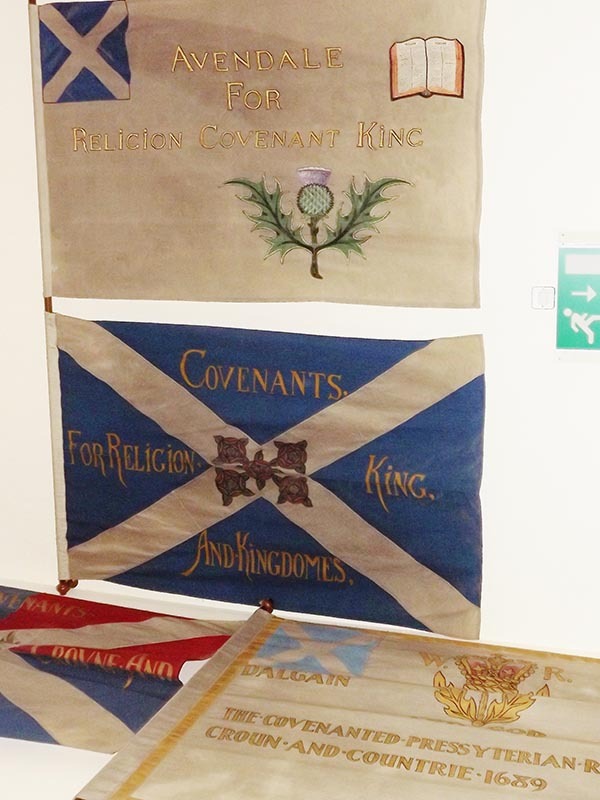 These can be found in Edinburgh Central Library, the National Library of Scotland and the Scottish Genealogy Society.